Israel-based Sarine Technologies raked in $11.7 million in the third quarter of the year – up 4% year-on-year. According to IDEX Online, the tech company’s net profit improved to $0.3 million “despite cyclical weakness in the diamond polishing midstream”. During the period, Sarine sold 13 Galaxy family systems. As of September 30, 2018, the total installed base of the Galaxy systems is 390. 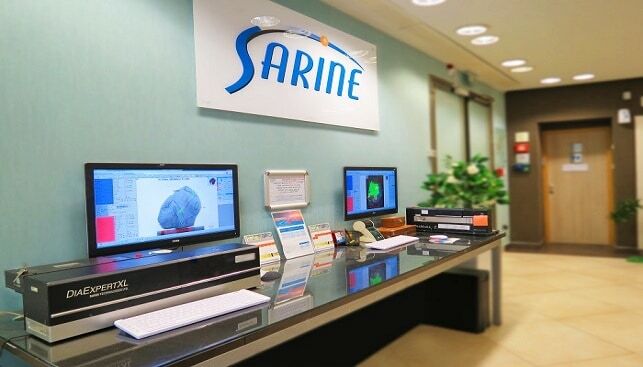 Sarine said it is also saw “record level of rough diamond scanning activities and is on target to achieve 20% growth in the number of stones scanned in FY2018”. Sarine’s CEO, David Block, said that despite a 4% year-on-year decline in the volume of rough diamond sales by De Beers and Alrosa, Sarine is “still seeing rough diamond scanning activities by the Galaxy family installed base at record levels”. He added that the near-term outlook is “clouded by the economic and political uncertainties surrounding the trade spat between China” and the US, although “demand in the key US market remains robust”.